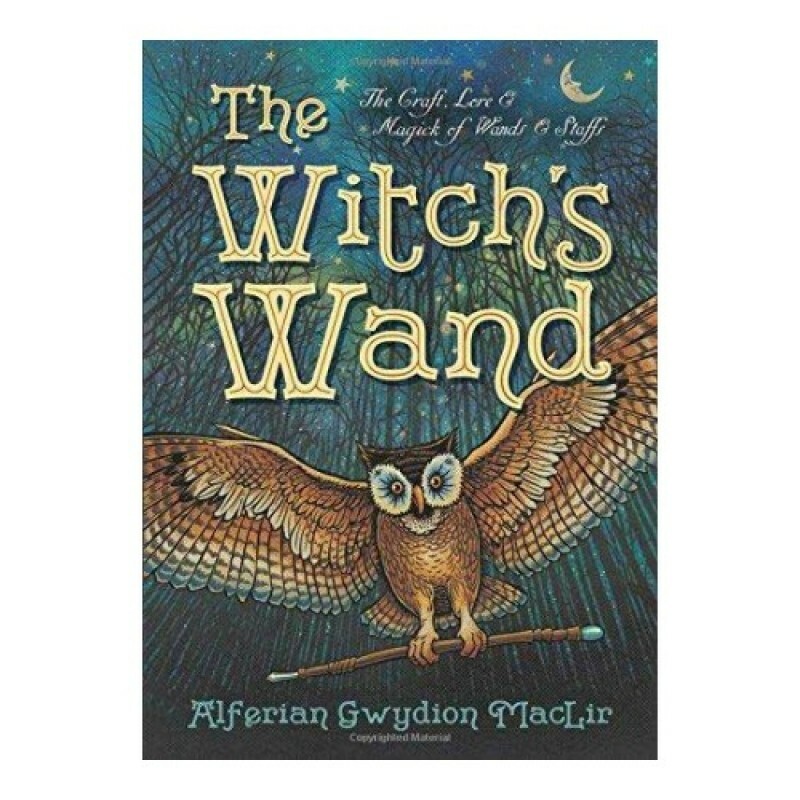 Discover the fascinating history, symbolism, and modern use of the wand with this comprehensive guide by professional wand-maker Alferian Gwydion MacLir. From a variety of spells and rituals to methods for making your own wand, The Witchs Wand presents a wealth of knowledge that every age and every kind of witch can use. 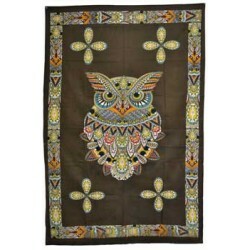 Owl Tapestry 54" x 86"
100% Hand-loomed Cotton, a beautiful center design of an owl front center with warm color designing,.. 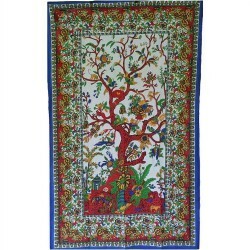 This vibrant Tree of Life tapestry, makes a wonderful wall hanging or even a top bed cover. 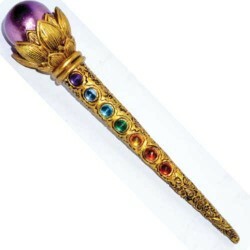 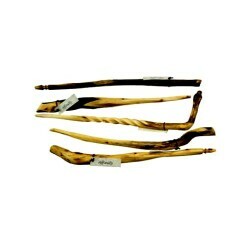 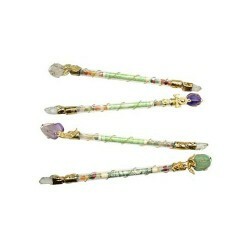 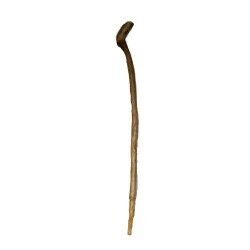 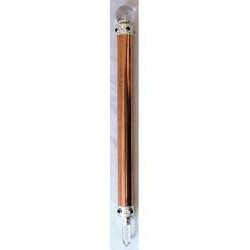 It is a ..
Willow wands are a useful tool for directing energy in any ritual or spell setting. 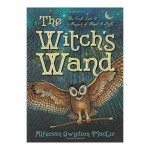 All wands vary g.. 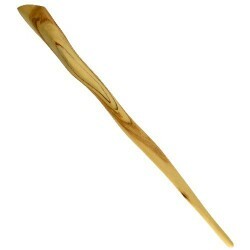 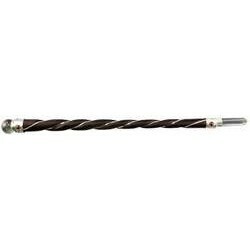 Twisted Rosewood Healing Wand 8"